Cody – Williamson County Animal Center and Nashville K-9 from NashvilleK9.com on Vimeo. Brady, Kelly Clarkson Miracle on Broadway from NashvilleK9.com on Vimeo. 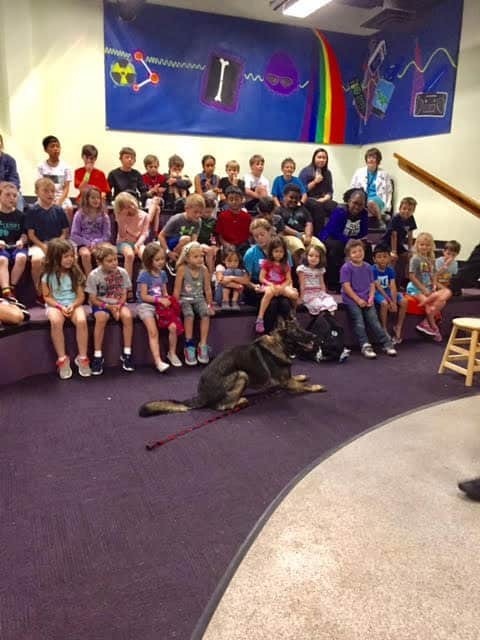 Nashville K-9 and its trainers donate hundreds and thousands of hours back to the communities of Tennessee. 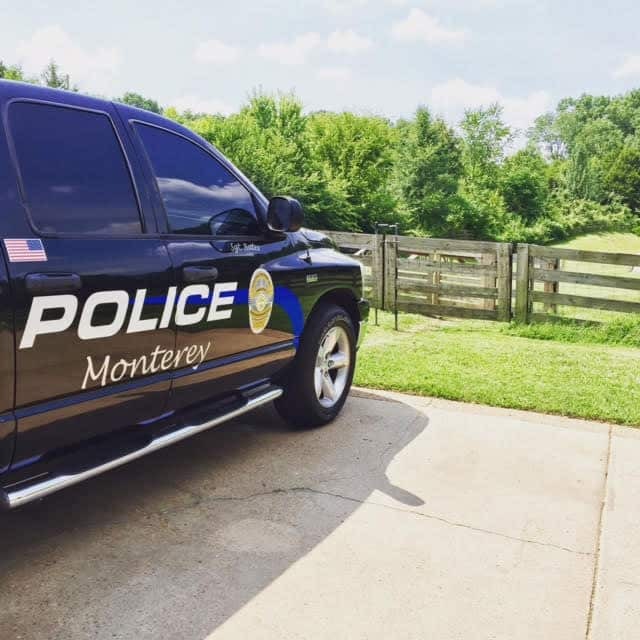 We provide one to two police dogs a year to various Tennessee police departments for no charge to the departments and at no cost to tax payers. Frequently, the training of the K-9 handler through Police K-9 certification is also donated with the gift of the dog. 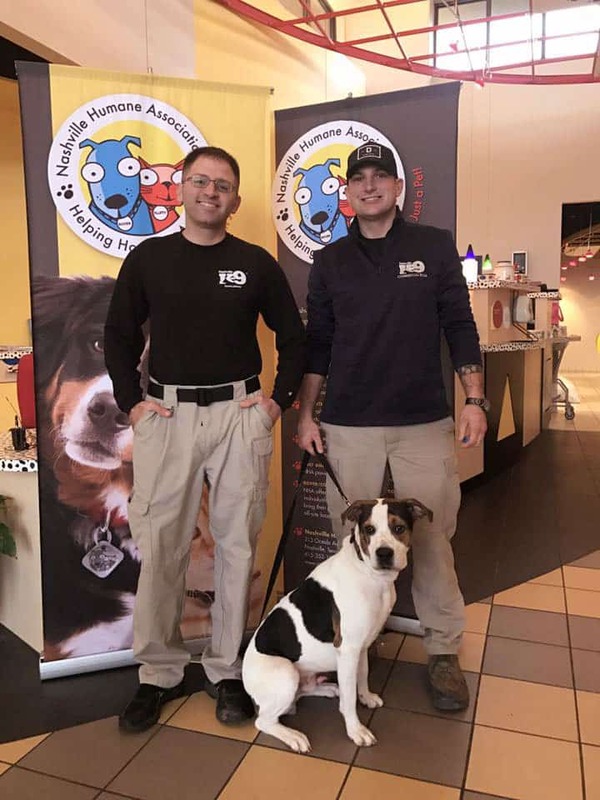 Our staff gives back to Davidson, Sumner, Robertson, and Williamson Counties by providing pro-Bono service as active law enforcement officers. 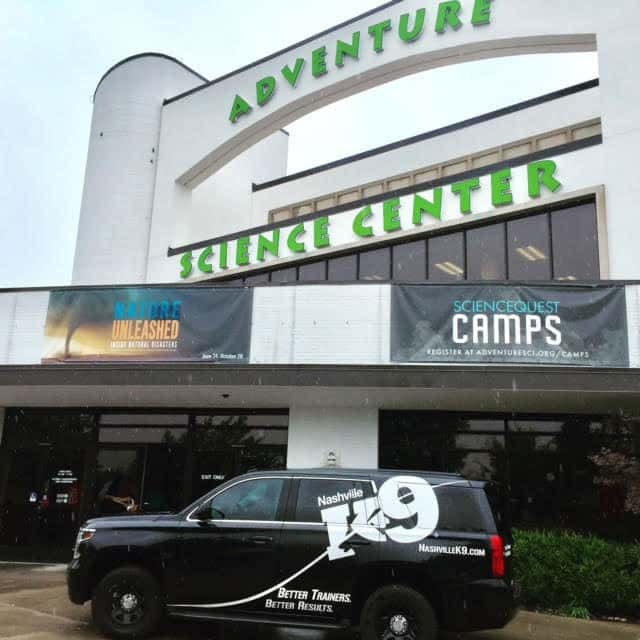 Our time is spent as criminal investigators, patrolmen, and Police K-9 trainers. Further, we are the K-9 unit directors and handlers for both the Davidson County and Overton County Rescue Squads. We handle virtually all areas of search and rescue with the exception of collapsed building rescue. 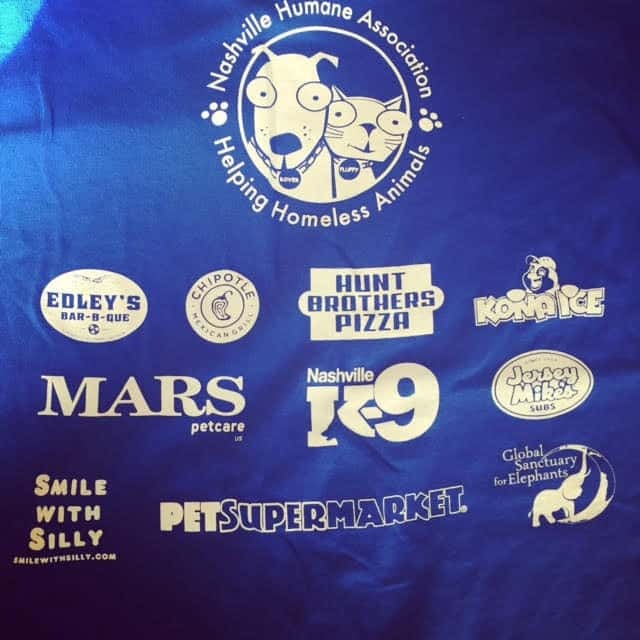 All the teams’ uniforms, leashes, vests, radios, and other related equipment are purchased out of pocket by each handler, with the bulk of donated monies contributed by Nashville K-9. 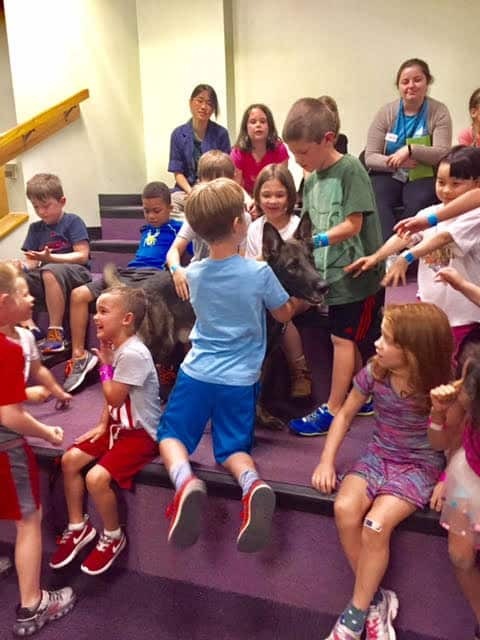 In addition, Nashville K-9 performs free demonstrations to local community groups many times each year, visiting local churches, schools, Boy Scout and Girl Scout troops, humane organizations, and children’s camps in an attempt to spread our love and knowledge of dogs to the middle Tennessee community. 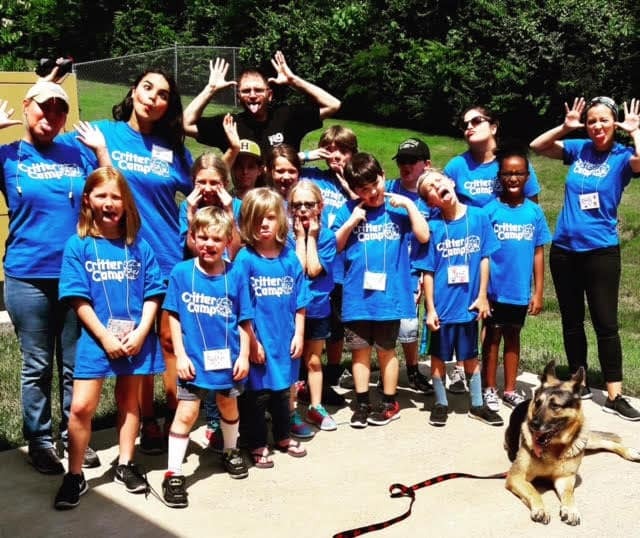 One of our largest neighborhood partners is the Nashville Humane Association, for whom we provide education for children on the care and handling of pet and working dogs and working dog demonstrations for the annual Nashville Humane Society “Dog Day” celebration. 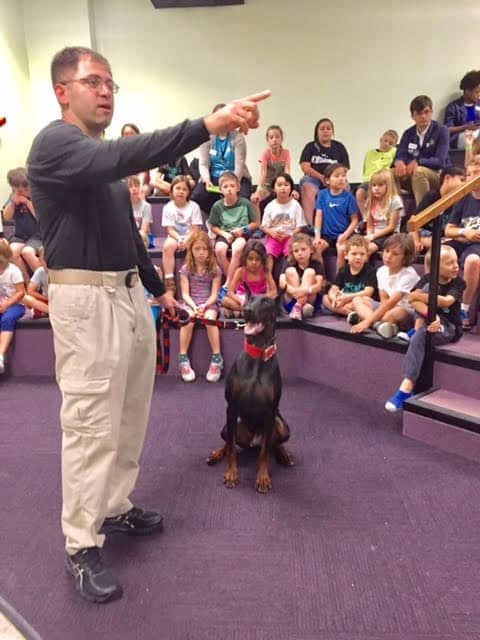 As authorized Pet First Aid instructors, we also regularly provide pet safety and first aid demonstrations for ARC events.